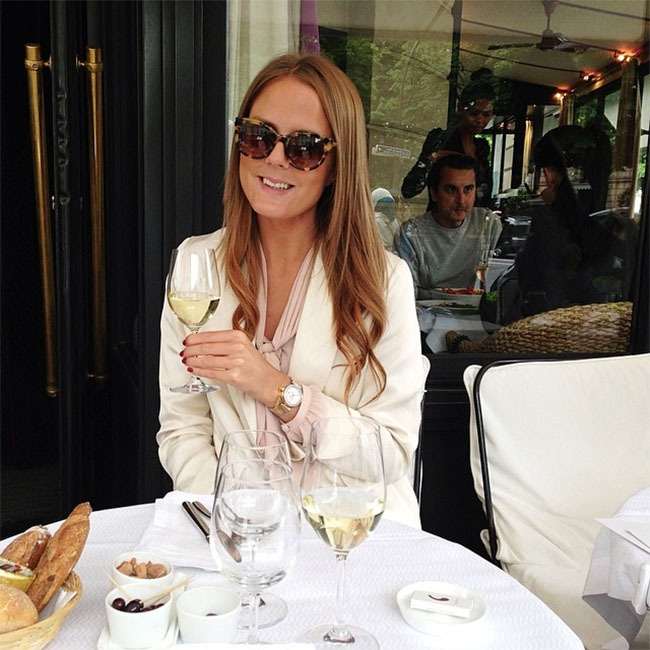 Today’s blogger is Malin Richardson, a young woman who grew up in Italy, France, Belgium and Sweden with her family and her passion to travel was born this way leading her to start her own lifestyle blog back in 2007. She is now the 24 y/o CEO and Creative director behind Scandinavia’s most read high end lifestyle/travel blog Mogi by Malin Richardson. With over 400 000 hits every month and over 80 000 unique readers she is the most successful blogger in the world in her field. I haven’t gotten one that knocks me out of my chair yet but I have had many amazing collaborations with luxury brands which I am very happy about! On my blog I only write about my own experiences so press releases isn’t something that I use for my blog but of course I read them to keep up with what’s going on! I don’t work with gifts that way, either I work with a brand in a collaboration or that they buy ad space on my blog. I don’t use Klout but perhaps this is something I will try in the future! 14. Do you sometime receive compensation from luxury brands, whether it’s in the form of cash or incentives, to blog about them? I think that they have realized over the last few years that a professional blog is just like any lifestyle or fashion magazine out there. The audience that I have created the last 7 years are in many cases larger than magazines out on the market so why shouldn’t I get payed for the work that I put in to it? But I have truly felt a big difference over the last 3 years which feels good. The prices to work with bloggers get higher for each year! I love that I get to work with my passions and travel the world and discover new places, restaurants and amazing fashion! So far during 2014 I have been home in Stockholm for 1,5 months and the rest I have been travelling so it’s very intense but I love it! Reach out to Malin Richardson through social media on Facebook, Instagram and Pinterest, or once again, if you need an introduction, don’t hesitate to reach out to us.